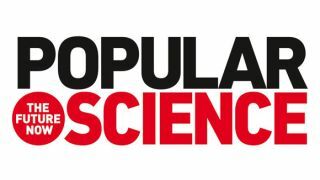 The 141-year-old magazine Popular Science will no longer have a comments section on its website as of today - in the name of science, the publication claimed. Popular Science Online Content Director Suzanne LaBarre wrote in a blog post that the free speech free-for-all the internet incubates harms the publication's ability to inform its readers. LaBarre cited research showing that negative comments can severely alter readers' perceptions of an article's content, often unfairly - which obstructs the magazine's goal of educating its readers. "The cynical work of undermining bedrock scientific doctrine is now being done beneath our own stories, within a website devoted to championing science," she wrote. However, Popular Science readers are encouraged to keep the discussion going on Twitter, Facebook, Google+, Pinterest, live-chats, email and even select articles for which the comments will be re-opened. Just stay civil and scientifically accurate, alright? Read more blips - for science!